Loved Evo Emerging? Introducing Tipping Point Live - bigger, better, and fresher than ever! Loved Evo Emerging? Introducing Tipping Point Live – bigger, fresher, and better than ever! 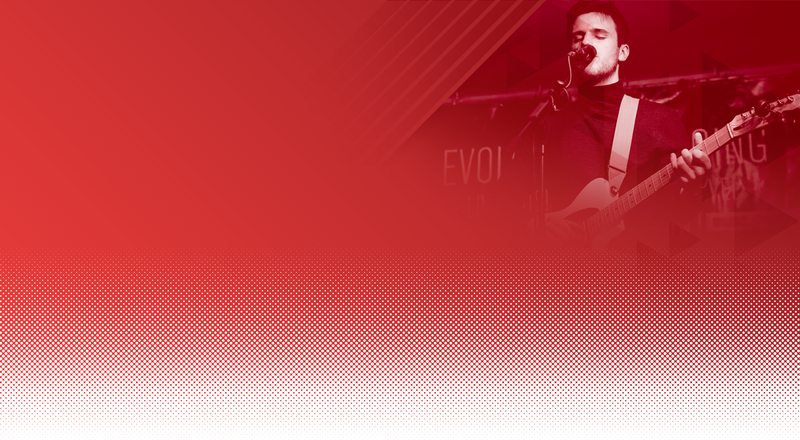 Evolution Emerging has transformed – say hello to Tipping Point Live! A bigger, better and fresher music festival taking place in the heart of Ouseburn in Summer 2019. Our line-up consists range of artists representing genres such as jazz, dance, alternative and rock. For the first time, as well as artists who applied through our website, the lineup also includes artists recommended by high profile curators. Delivered by the team behind our talent development programme, Tipping Point Live will also feature an extra day of showcases, commissions, film screenings, masterclasses and music industry sessions, exciting food offers and bespoke events for music lovers with young children. Our headliners include the likes of Bill Ryder-Jones, Brooke Bentham, FEVA, Martha Hill and Polo. Check out the full Lineup here. Our Curator panel consists of high-profile music icons from the North East, including Paul Smith, Bernard Butler, Barry Hyde, and more. See the full Curator Directory here.